Want a new travel bag while also giving money back to charity? 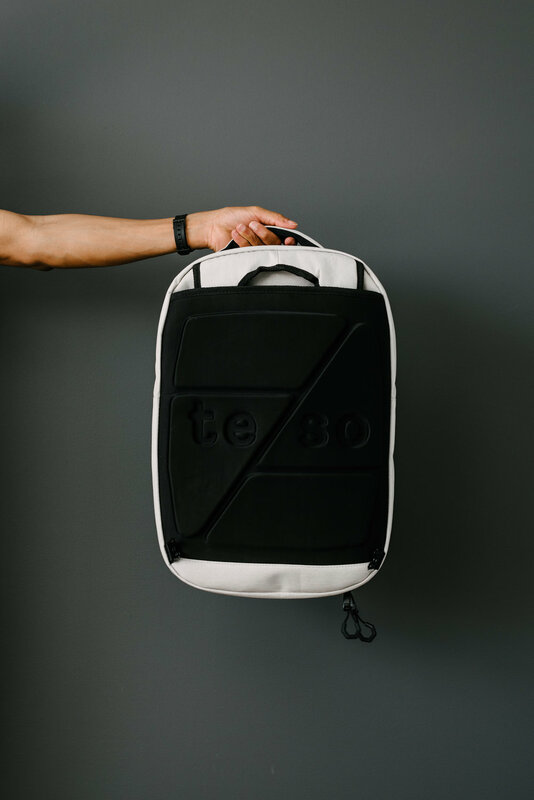 Well try out this new Backpack by Te/So! The bag not only works as a backpack but it can also transform into a duffle. Whatever situation you need and/or style of carrying you prefer, it has your back! So if you believe in passion and purpose, then LIVE BIGGER, and shop Te/So. Oh, and here’s 15% off, on me!